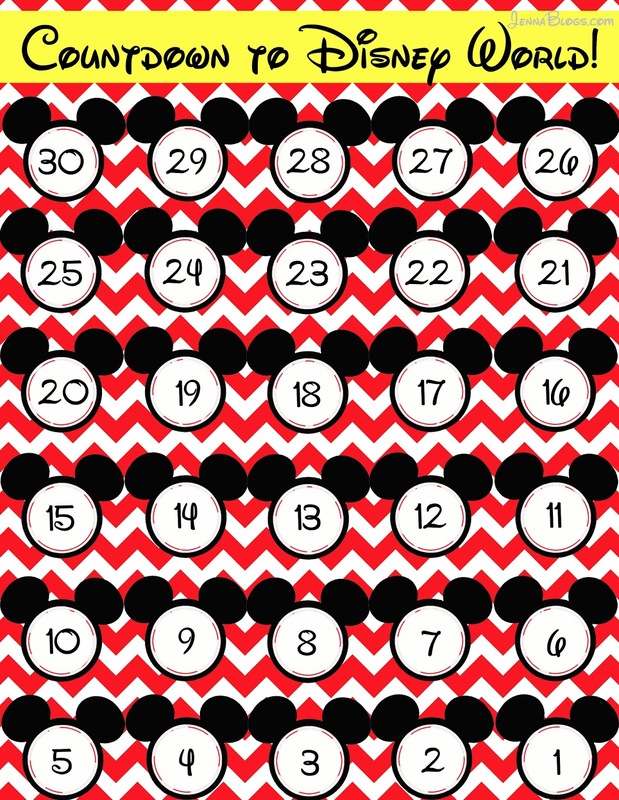 Jenna Blogs: 2 Free Countdown to Disney Printables! 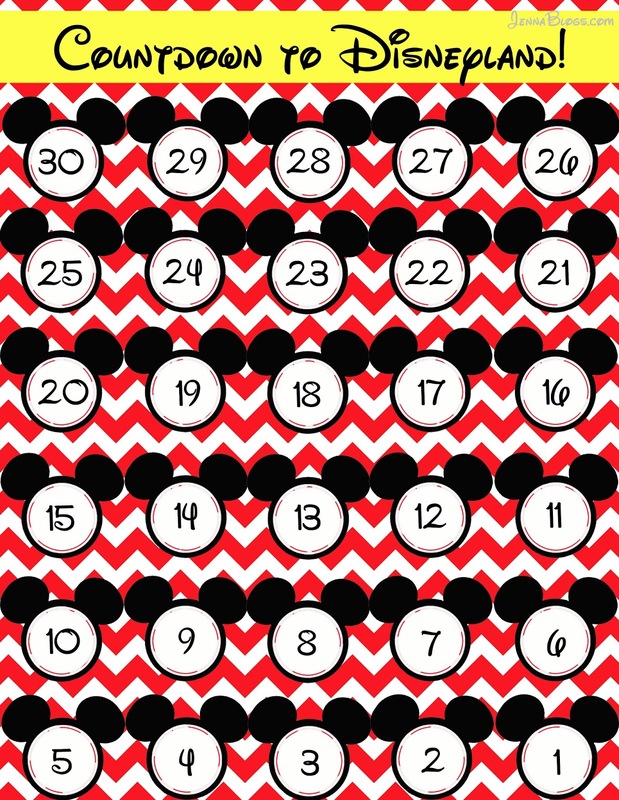 2 Free Countdown to Disney Printables! I decided to make a quick little countdown to Disney chart for my kids the other day. It's not perfect by any means, but it works! I love all the ideas for frames where you can erase the number and change it each day, but Brody is too young to understand that method, so, for us, doing something like this where they can cross off each day just works better! There are two printables - one for Disneyland and one for Disney World! Feel free to print off a copy and use it for your family too! Note: Non commercial use only. Please credit my blog if using this image on Pinterest, and do not claim work as your own or share image elsewhere without permission. 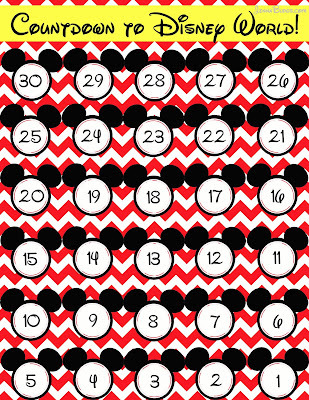 Click HERE to print off the Disney World countdown! 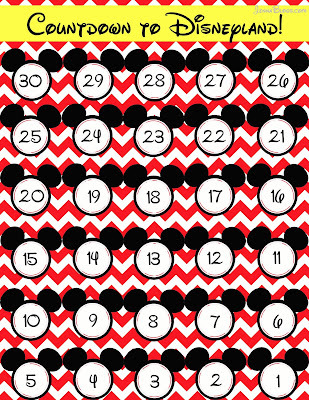 Click HERE to print off the Disneyland countdown! Other Disney related posts you might enjoy! How we told our kids we are going to Disney! I won the Christmas movie battle.